You had the perfect pose, clothes and everything to make your shot the best, but then you find yourself with GLOWING red eyes! 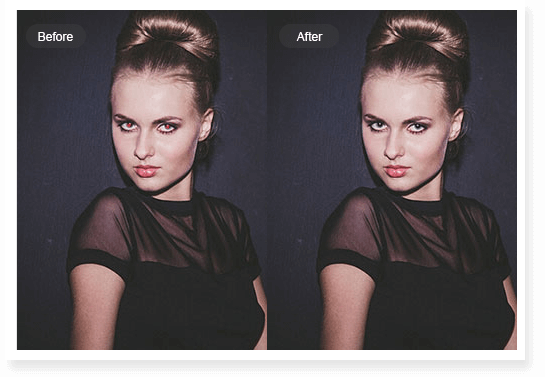 With Fotor's red-eye removal tool, you can do away with this photographic error forever! Open the photo you wish to edit. Use the Red Eye Remover and click to fix the red-eye for a perfect photo. Finish modifying and save your work in the format and quality desired. Never worry about the red-eye in your photos again! 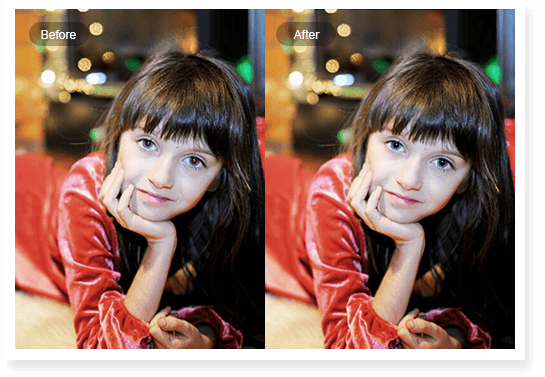 With Fotor's powerful red-eye correction technology, you can easily fix red-eye photos online for free! Try this magical tool now!